spring is finally around the corner! 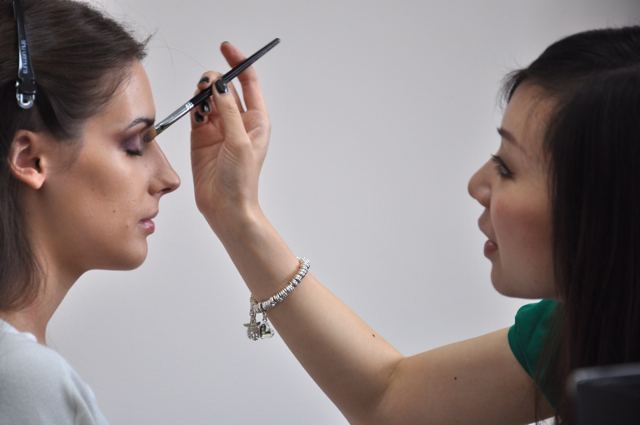 i’m sure we’re all looking forward to ditching those bulky winter coats and to tap into some of the new spring 2013 trends! 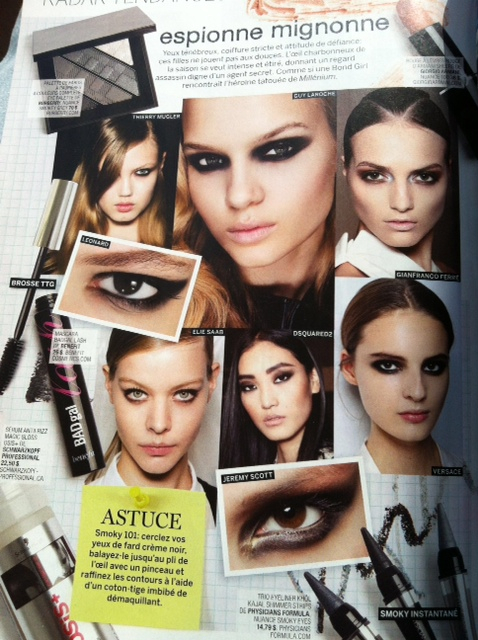 march’s issue of loulou magazine outlined the hottest makeup trends for this spring. 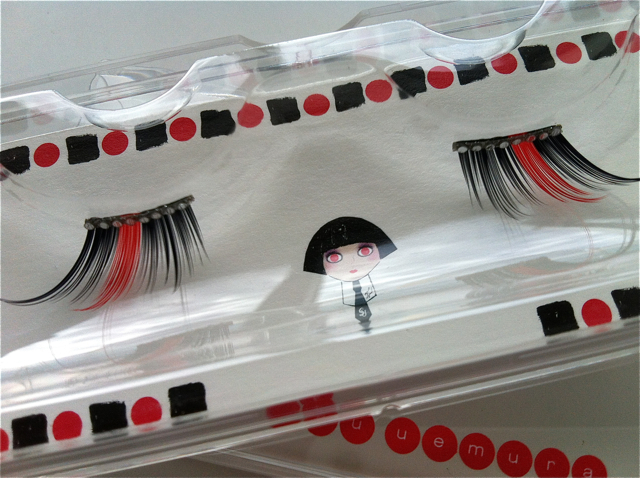 several of which can be created using the new shu uemura dream blossom collection. 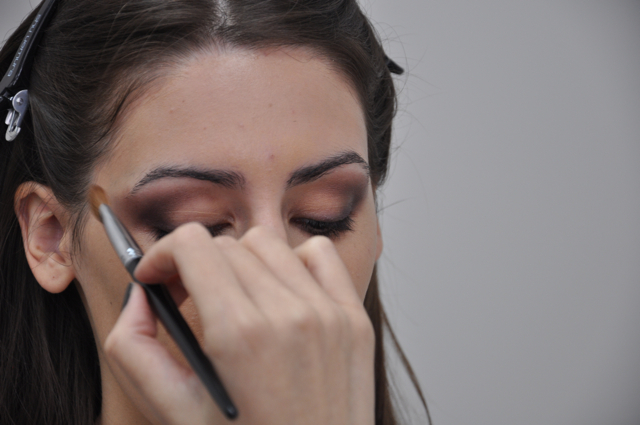 the first trend that i’ll be featuring is warm and mysterious smoky eyes. 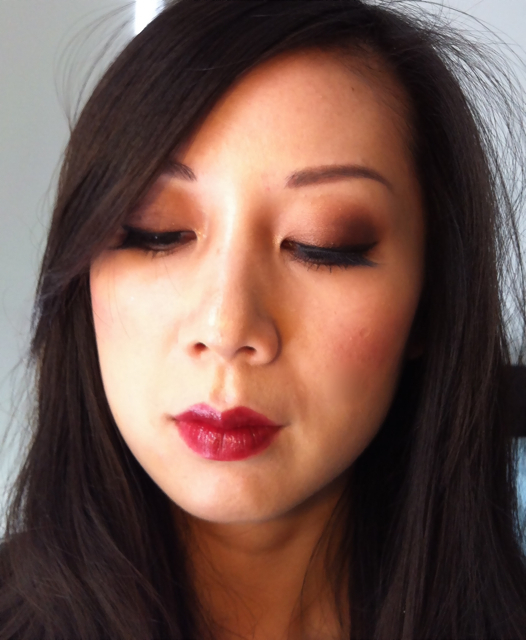 i think this look is best achieved using matte eyeshadow shades while keeping skin and lips clean and neutral. 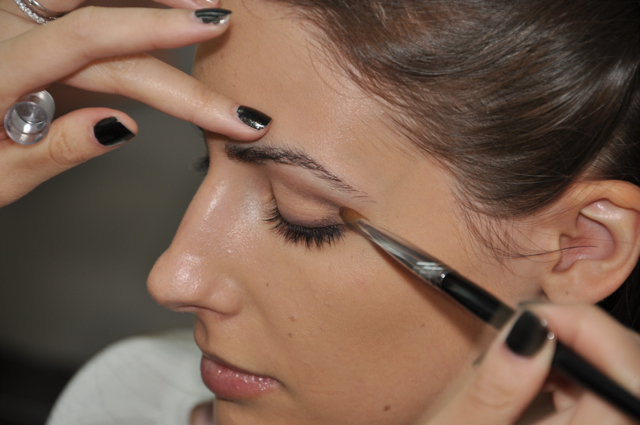 always properly cleanse and prep skin. 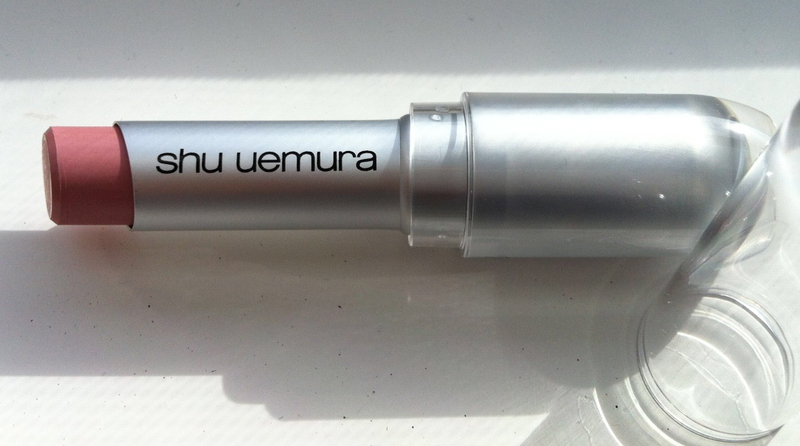 i used shu uemura fresh cleansing oil (the pink bottle) and the hydrability line. 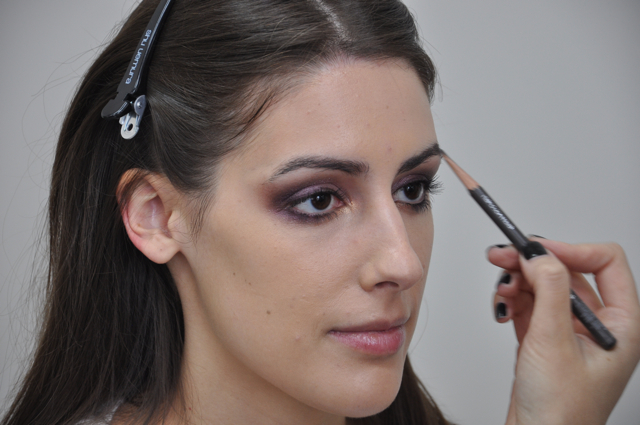 dust a very small amount of face powder matte in colourless on areas that then to get oily. 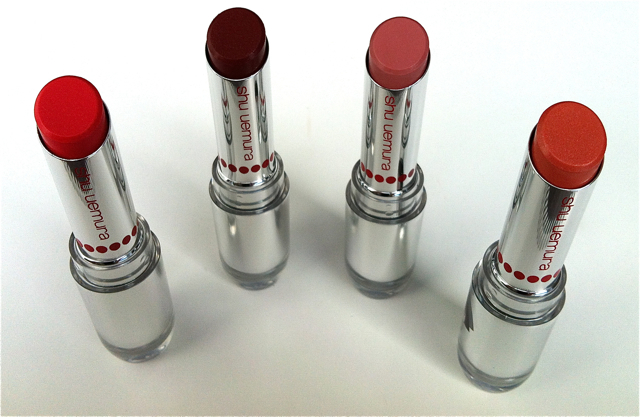 we want to keep skin fresh, so use a minimal amount. 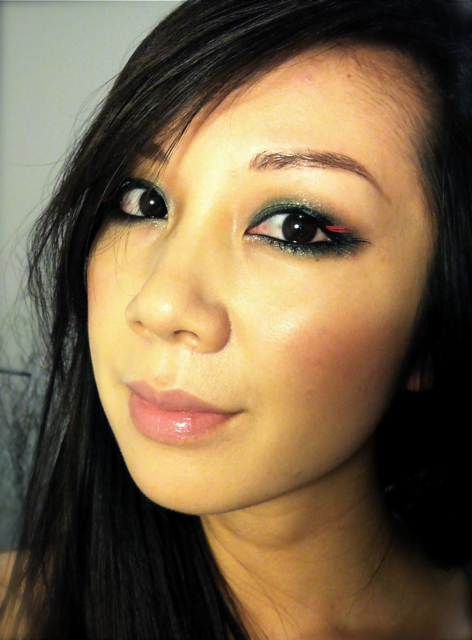 spritz face with depsea water (i’m using the mint one right now – refreshing!) 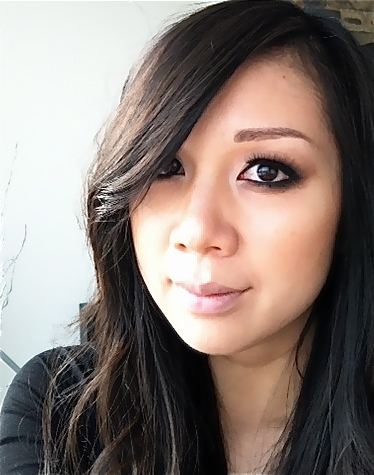 to get a dewy finish and to set the makeup. 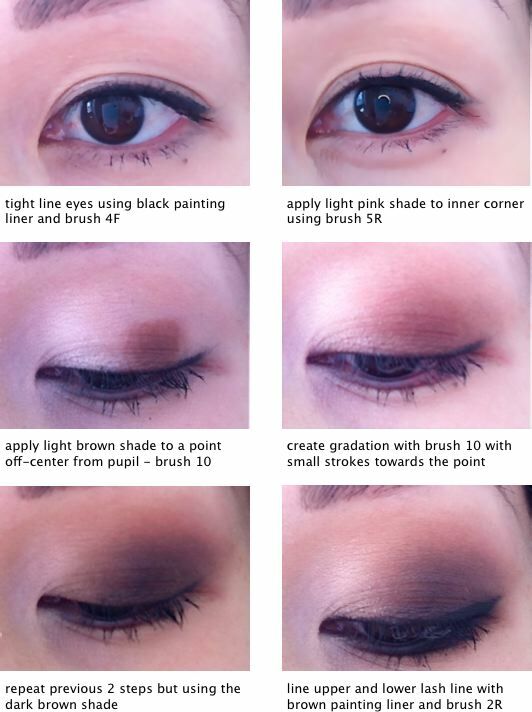 EYES: this look was created using the pink palette from the dream blossom collection (click here to read a review on the palettes) this technique works for monolid eyes as well. 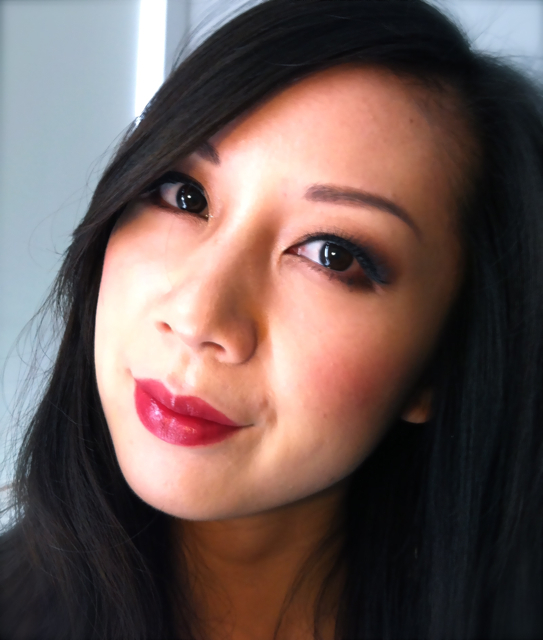 CHEEKS: keep cheeks pretty neutral. add a bit of colour for dimension. 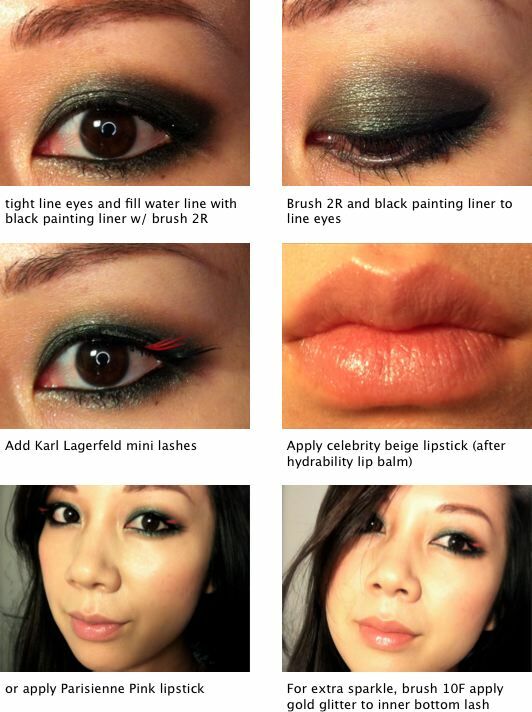 LIPS: for this look, keep lips very neutral so that the attention is all kept in the eyes. have fun experimenting! 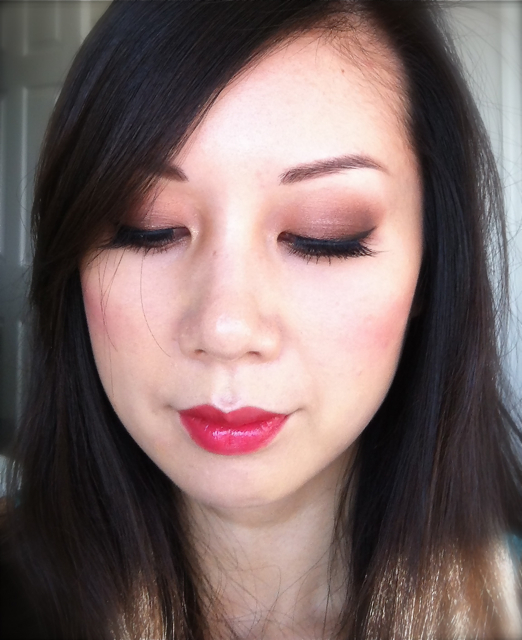 more spring looks to come! 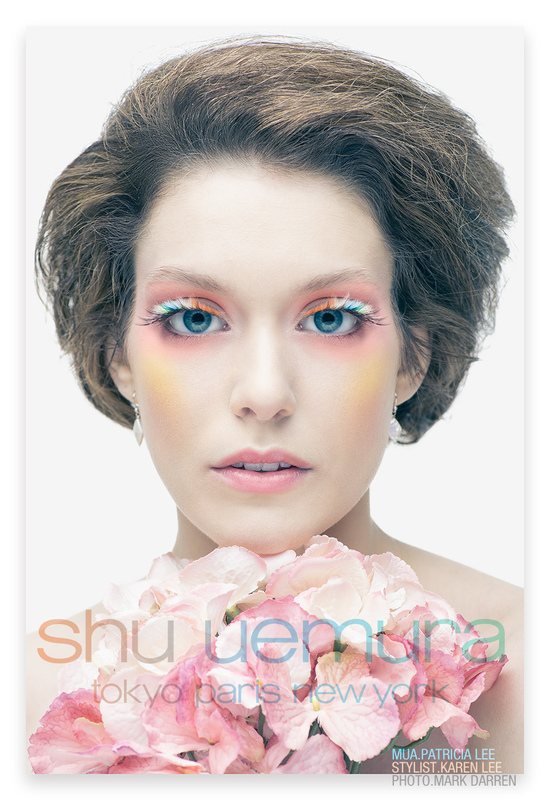 the spring 2013 shu uemura blossom dream collection features three beautiful matte, pastel eyeshadow palettes. 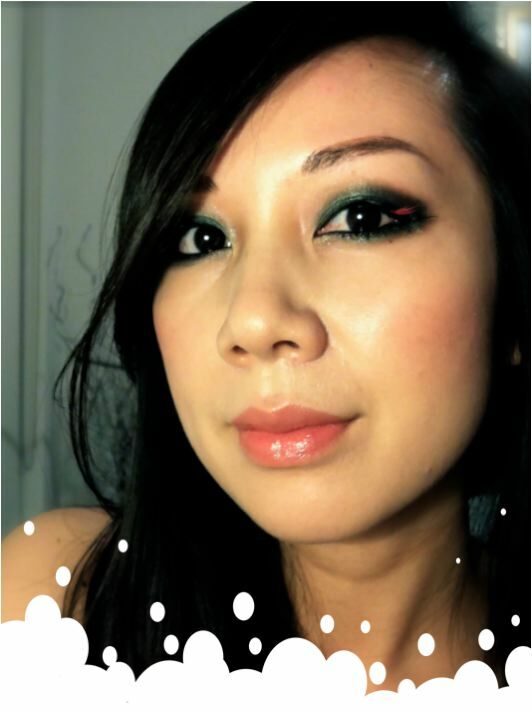 i used the pink palette to create this soft, monochromatic pink look, paired with the rainbow feather s false lashes. 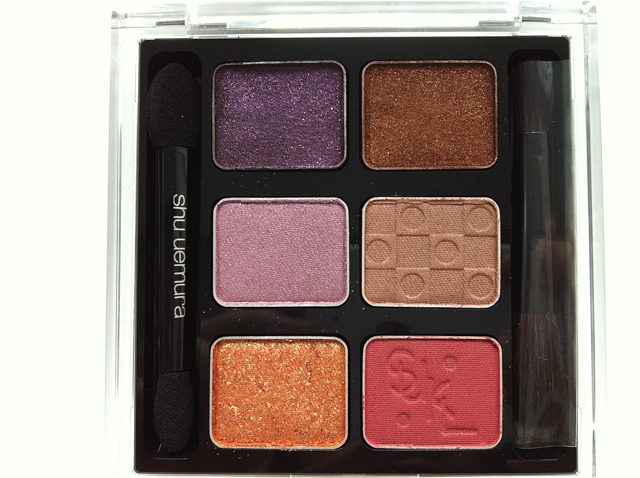 remember, the trick to wearing pink eyeshadow is to line the eyes softly with brown shadows or to add some brown shadow to the crease. 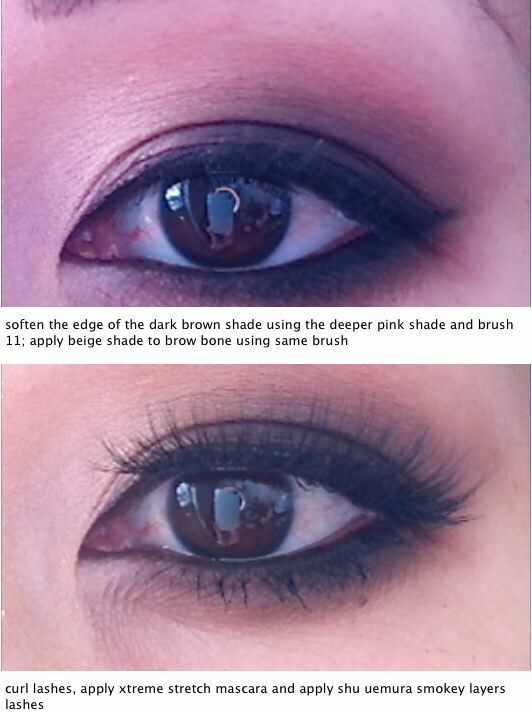 this helps to avoid having eyes look irritated. have fun experimenting! 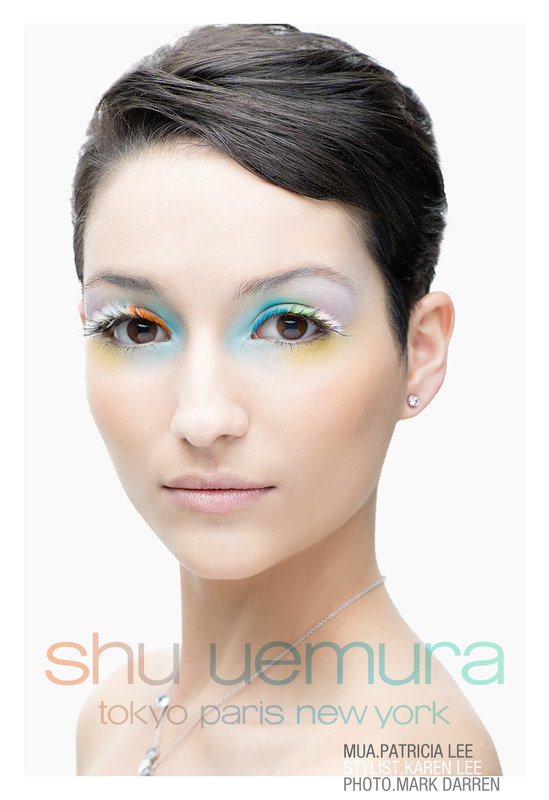 for the shu uemura 2013 spring collection, i created a colourful pastel look photographed my mark darren. 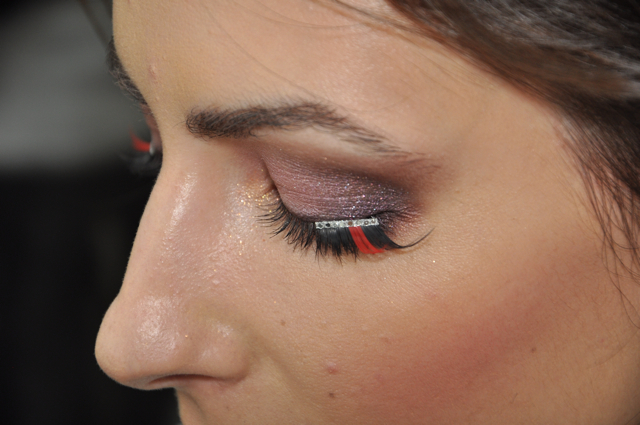 this is a soft, airy and dreamy look featuring the intricate rainbow feather s lashes. 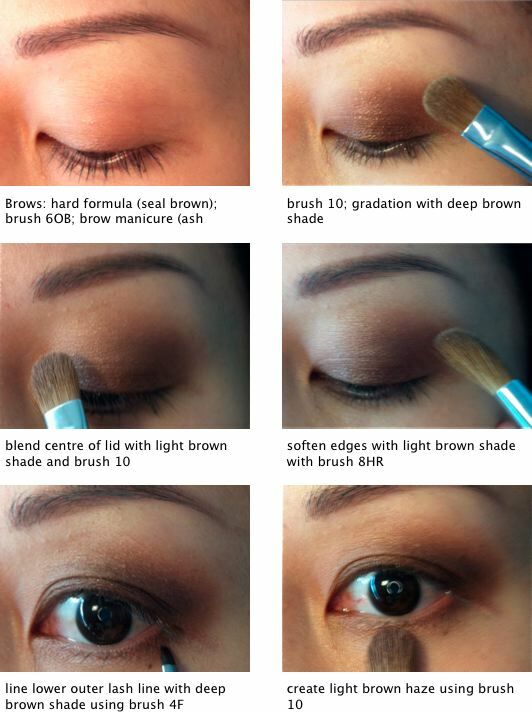 load up natural brush 10 with light blue shade and press on to inner half of lid and extend up to brows. 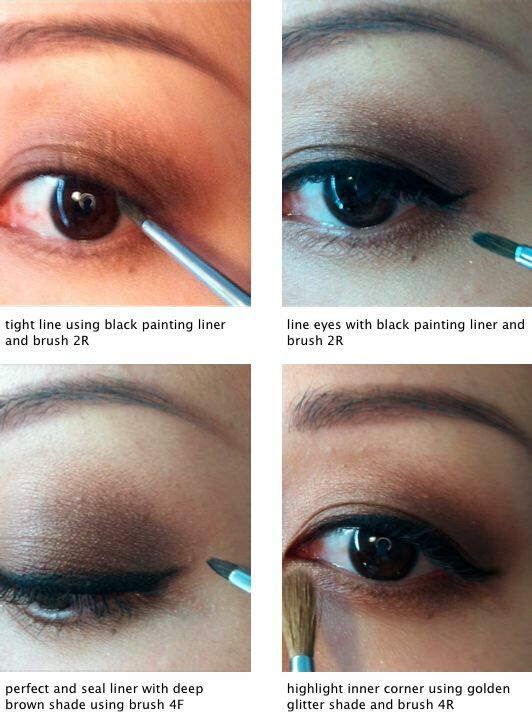 Place colour in inner corner and lower lid also. 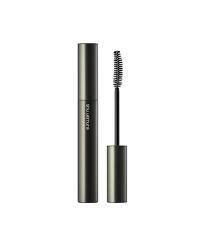 extending up to brow bone. 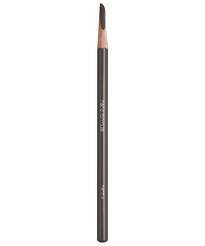 brush 15 apply p light yellow to cheekbones. 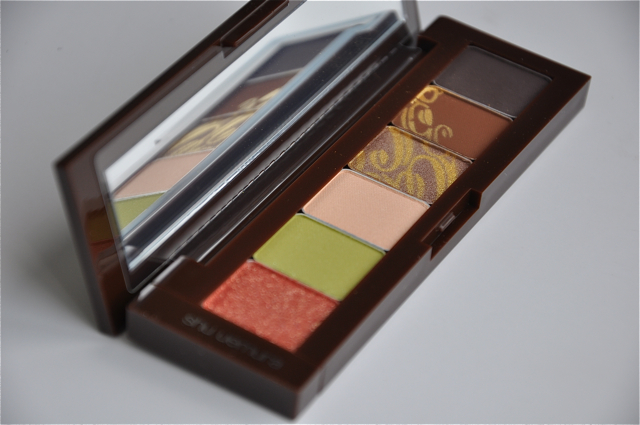 for the collection, our international artistic direct kakuyasu uchiide created a beautiful chocolatey look using the orange & pistachio palette. 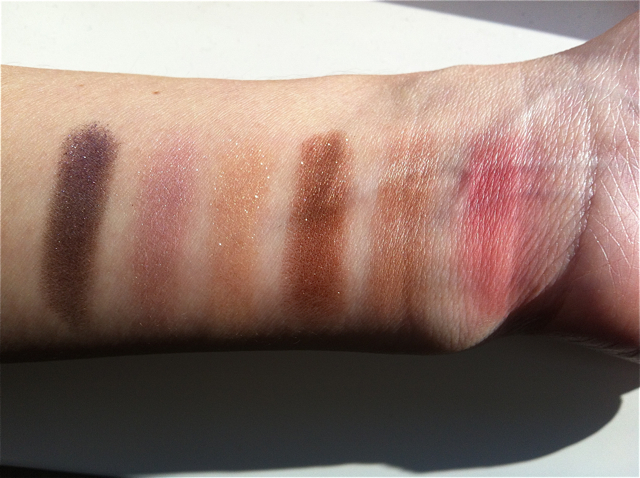 for second look that i did for the new shu uemura fall 2012 chocolat-donna collection, i wanted to use the palettes in a slightly different way. 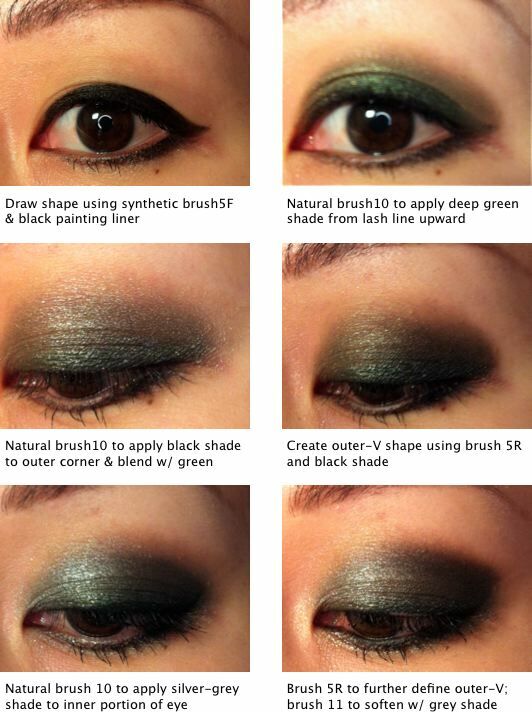 i focused more on the pistachio green in the orange & pistachio palette since it’s such a unique colour. 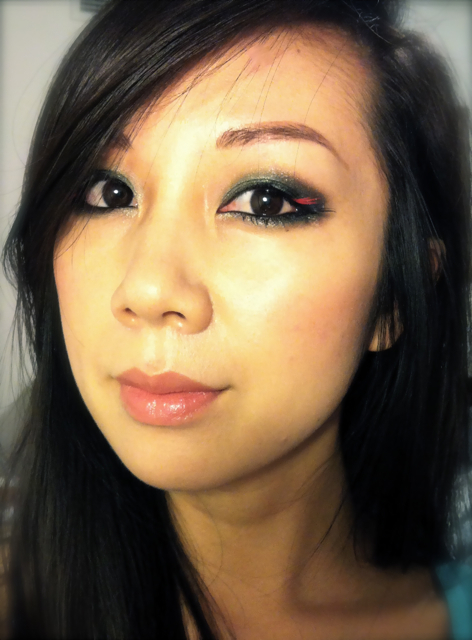 i also wanted to incorporate the mint & vanilla palette, so i used the mint green shimmery shadow for highlighting. 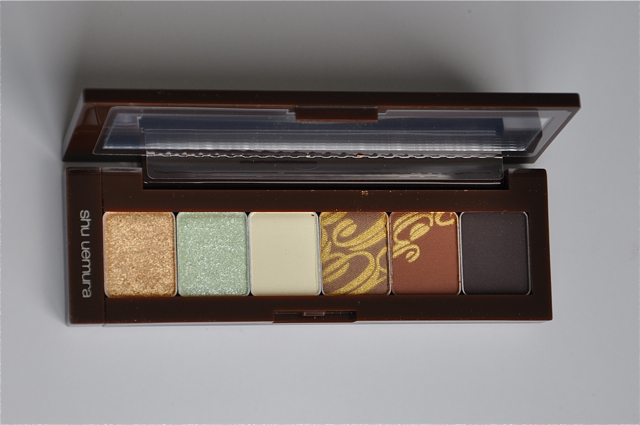 decorate a sensual chocolatey eye with hint of pistachio to the centre of the lids. 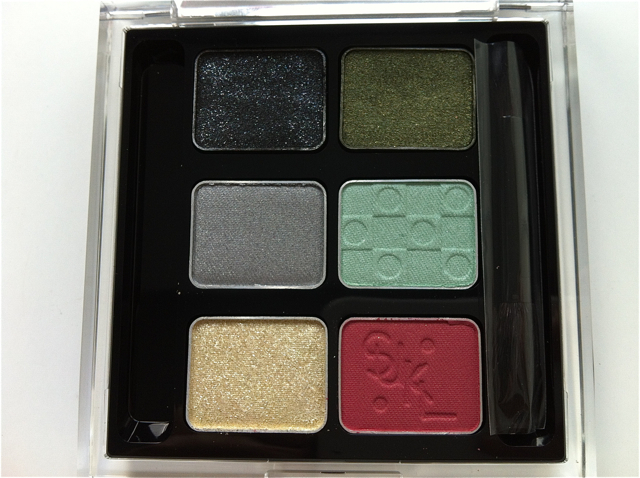 this really switches up the typical neutral eye. 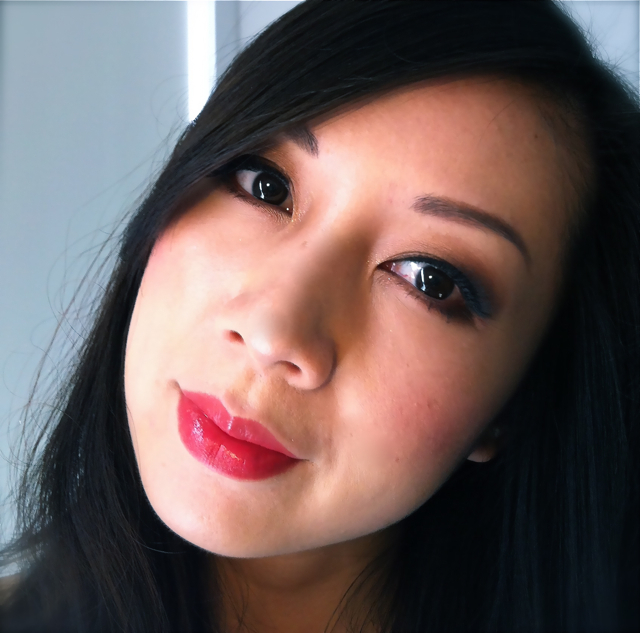 complete the lovely lady-like look with a bold and glossy red lip for added drama. 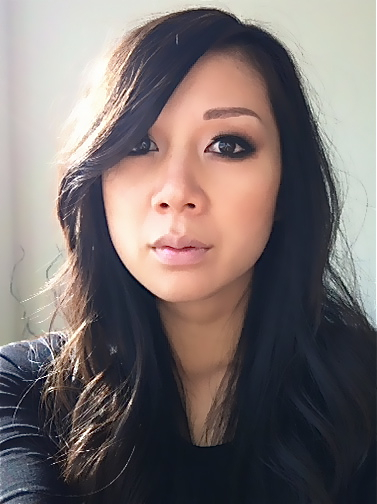 if enlarged pores are of concern, a quick tip to fix this is to apply face powder matte in colourless before applying foundation and again after. 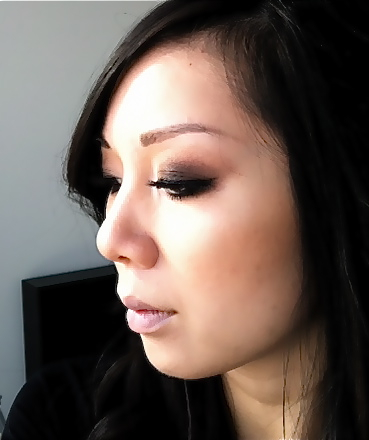 by applying the loose powder before, pores are smoothed away, which creates a smooth canvas for foundation to glide over. i didn’t have my husband there to take some step-by-step photos this time. i’ll be sure to bring him next time!